For registered users: Generate additional keys for new program installs onto a new computer. 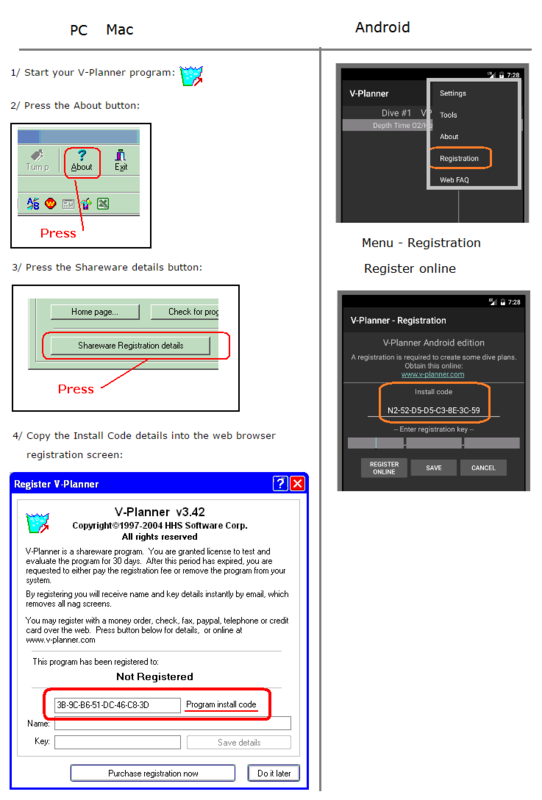 Each registration is limited to four(4) code & key sets per year on Windows / Linux / Mac registrations, and two(2) for Android / Pocket PC / Mobile registrations. When entering the install code, please ensure it is correct, as mistakes will also reduce your remaining sets. Enter email address for this registration - details of new keys will be sent to this address only. 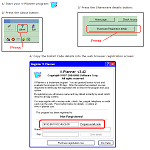 Enter the Program install code from the new MultiDeco program (PC/Mac: select menu About, then shareware registration details, Android: select menu Registration).